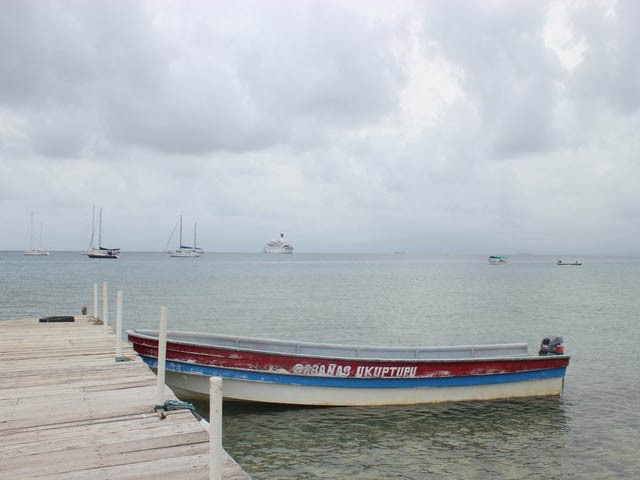 Located a quick 5 minute boat ride away from El Porvenier, Cabanas Ukuptupu offers friendly, affordable, accommodations, on an island with little to no beach and not one the most scenic of the San Blas archipelago. 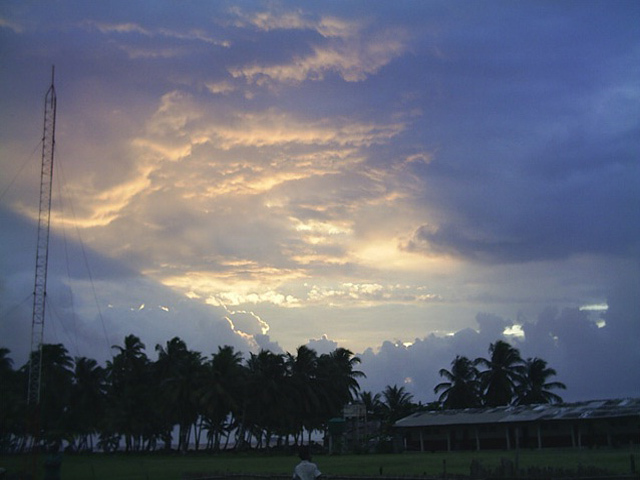 Isla Ukuptupu (literally meaning Sand Island) was once own by the Smithsonian Research Institute. 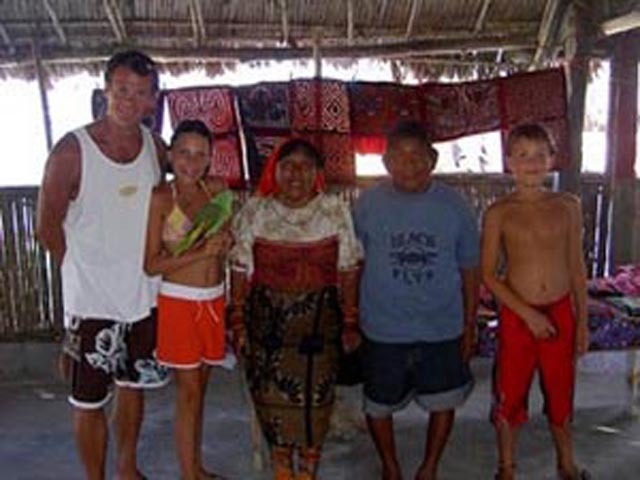 After their relocation in 1998, Juan Garcia and his family began renovations on the site in an effort to promote tourism to the region and to allow foreigners a chance to experience the incredibly rich and colourful culture and community of the Kuna people. 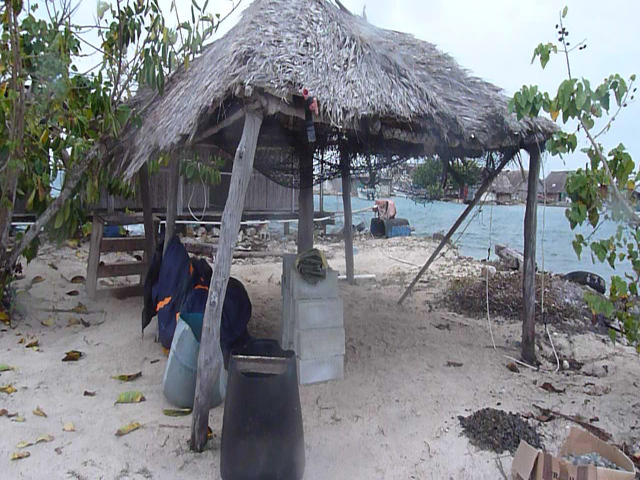 Over the past 13 years the research station has been expanded to include a dining room, shared bathrooms, traditional Kuna-style showers, two beach cabanas and 15 white-walled cane cabanas, set upon wooden stilts at the ocean’s edge. All cabanas are equipped with electrical outlets with power available for about 8 hours a day. We have heard the cabins are run down, electricity is intermittent at best and service levels are not as good as other options. Traditional meals consist of very basic breakfast, cheese slice and bread normally; chicken, some fresh seafood, patacones, salad, beans and coco-rice. 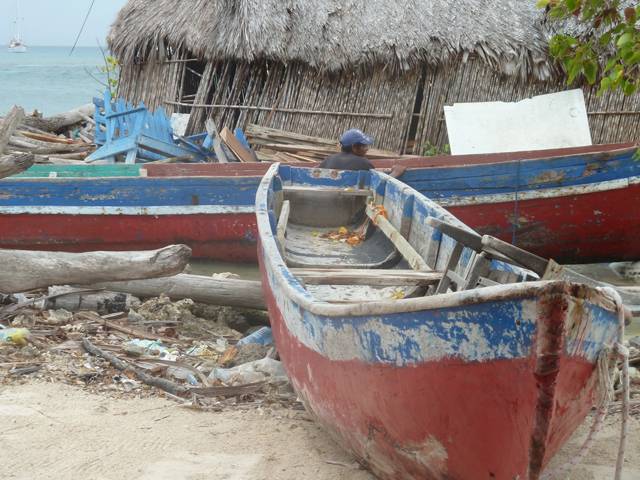 Hammocks and sun chairs awaits you next to the warm Caribbean San Blas waters, but the beach is either non existent or not very pleasant. If you’re worried about being bored in paradise, fear not. An interesting selection of tours and activities are available in and around the islands. The following is an idea of possible tours, they will depend on others, weather conditions and whether or not they do a tour every day. Explore the famous sunken ship, which over the years has become home to coral and a wide range of marine species. 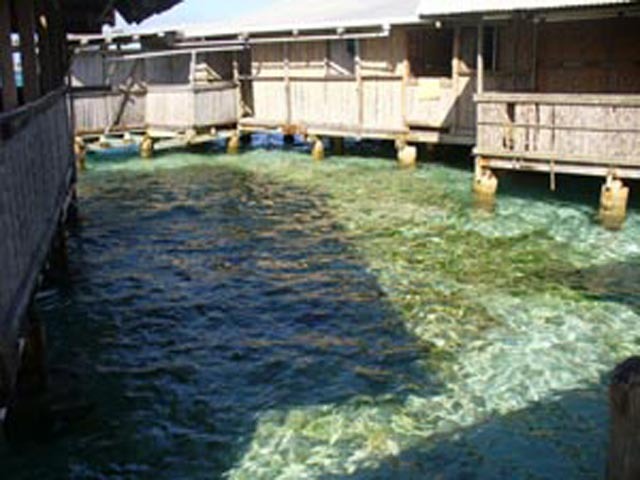 Located next to the beach this is a great snorkelling site for adults and young children alike. Spectacular white sand beaches surrounded by shimmering turquoise waters and a coral reef often brimming with colourful fish. Paradise is so real here you will never want to leave. Local crafts can be bought here at reasonable prices. 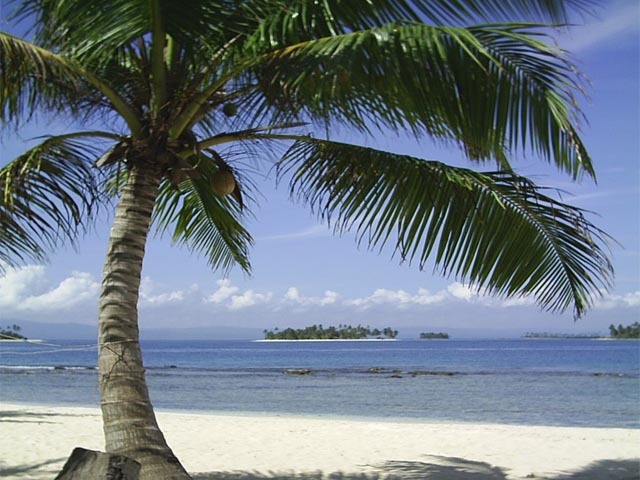 Come to one of the largest islands in San Blas, with its tropical vegetation, crystal clear blue waters and fantastic coral reefs surrounding the island. 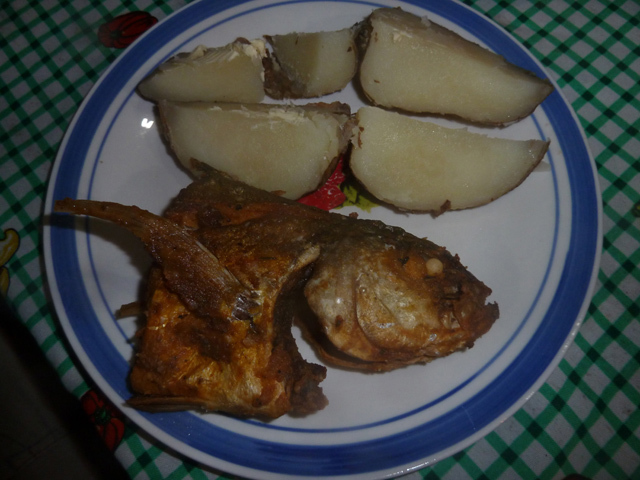 – Three very basic meals a day are offered including some fresh seafood. 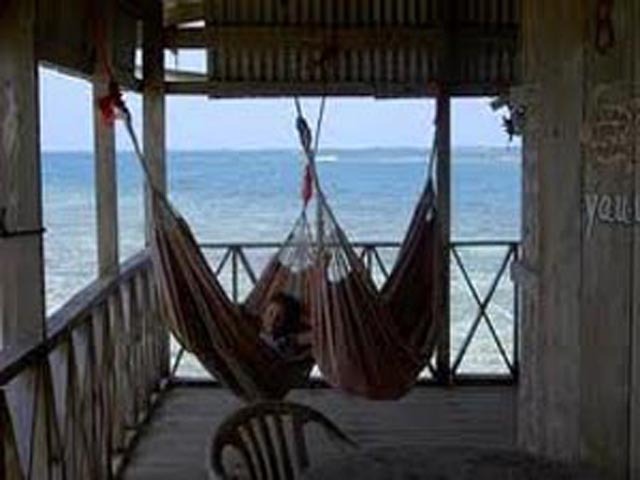 – Lodging in traditional San Blas Cabanas with basic shared bathroom and some electricity. The road to San Blas through the densely forested jungle highlands of Panama can only be negotiated by licensed 4×4 transporters. 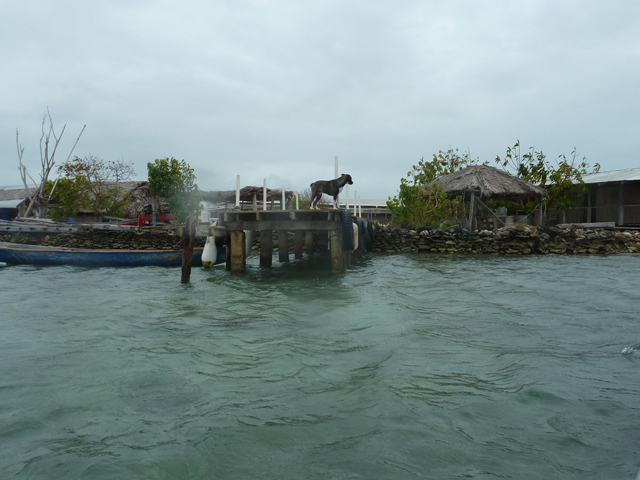 The Kuna Yala will not allow any other vehicles to enter carrying foreigners, thus the only way to to get to Cabanas Ukuptupu is with the 4×4 vehicles that leave Panama City daily between 5am and 6am. The drive is approx 2.5hrs, depending on road and weather conditions. The 4×4 transporters can hold up to 7 passengers, it can be a squeeze at times and we advise all clients only to take a small bag containing what they need for their stay in the San Blas. Currently El Porvenir Airport is closed for renovations and all the other airports are much further south in the island chain and cannot be used to get Cabanas Ukuptupu. 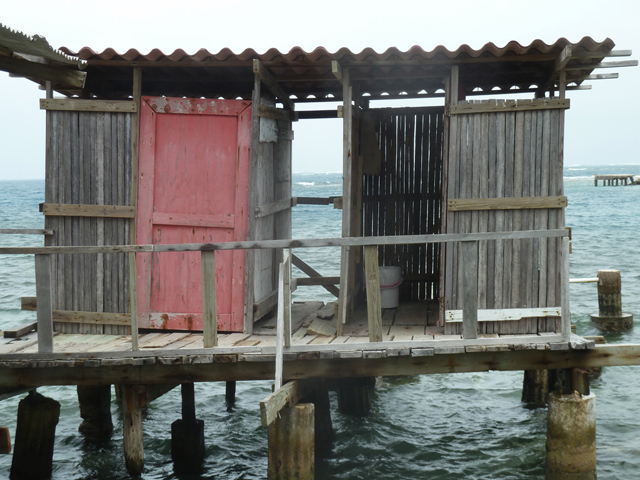 – Accommodation in private cabanas with services as listed above.